Not only are there a lot of puzzles but some are different and some are challenging. 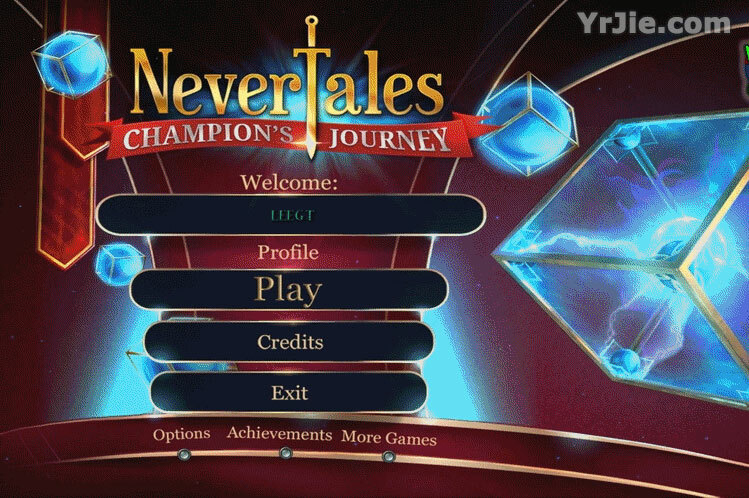 Nevertales: Champions Journey has a great story, cute hidden object scenes, fun puzzles! 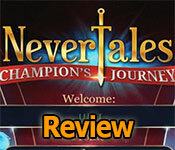 One of the best features of Nevertales: Champions Journey is the superb drawing of characters and scenery. This game has it all from crisp jewel-toned graphics that are absolutely gorgeous, to interesting interactive HOPS and lots of excellent puzzles. 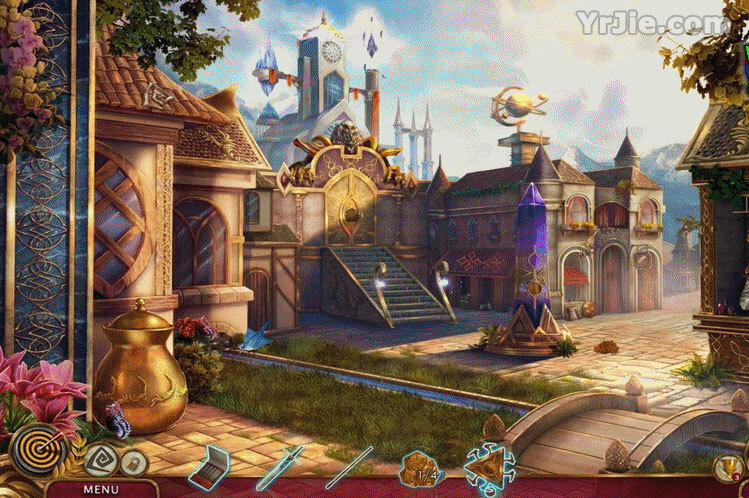 There are some different gameplay features with many puzzles that I find enjoyable to solve. For some the puzzles might seem very easy but I am guessing that most gamers enjoy puzzles that are not "rip your hair out" difficult. The HOPS are excellent and varied with some being different than those normally seen. This Collector's Edition offers the usual Achievements to earn, and there are 41 Hidden Items to collect. 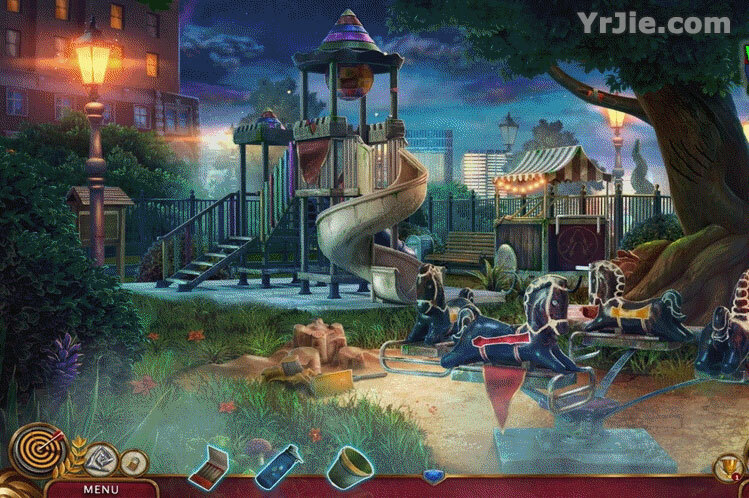 The hidden object segments and the puzzles during the demo, which was quite short by the way as I finished it in 42 minutes. Music is soothing until something is either happening or about to happen, then it cuts loose. It is a perfect game for a lazy day. 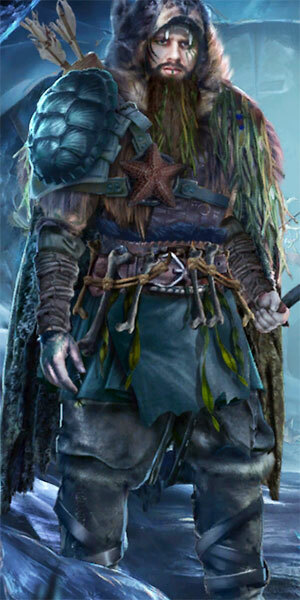 Sign-up to get informed when the Nevertales series has new game released with BD Studio Games' FREE bi-weekly newsletter.